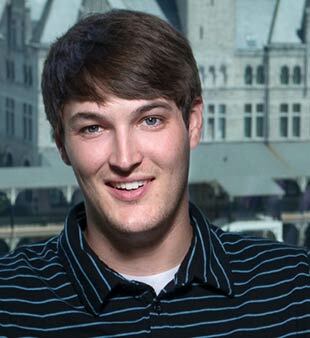 Cody Harris is part of our capable CCA and Quality Management Team. There is a strong relationship between the quality of our projects and the construction services provided in the field. ESa’s approach to CCA is to bring our designated “field representative” on board as an extension of the design team early, prior to start of construction, so that he or she can interpret the intent of the documents and respond to construction-related issues. The need for quality is not only related to the development of a project’s documents and details, it must be viewed in a holistic manner. ESa has developed a system of managing quality throughout the job by identifying “champions of quality” in different areas of the project. Each of these champions is a seasoned professional who verifies that standards are set for each project based on the Owner’s expectations, and ESa’s contractual obligations.